Life is not always a smooth road. If you hit a bump, you may think you have no options, you may think you have to tough it out, but that is not necessarily so. The solution to a great many problems is right inside the door of TRUE LAW GROUP. Pat and Sonia True have been helping people in the Yakima Valley find resolutions to their troubles for nearly twenty years. They are responsive, tenacious and compassionate. 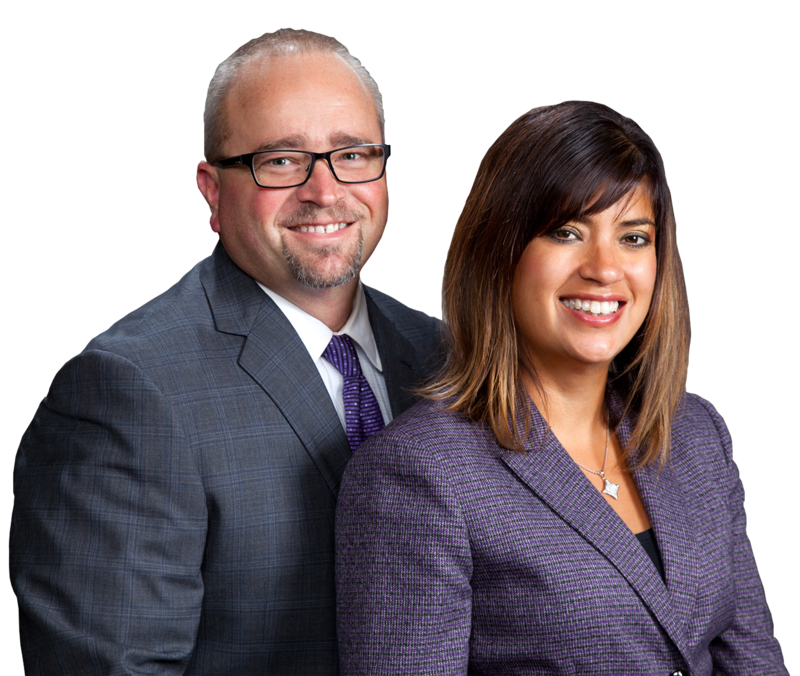 The TRUE LAW GROUP focuses on family and criminal law - divorce, custody, adoption, protective orders, dui. Life is not about putting up with a bad situation. You do not have to settle when it comes to protecting your children or yourself. You do not have to live in fear- you CAN change things! By reaching out to TRUE LAW GROUP, you will have immediate access to counsel that will truly get you somewhere. Remember the name- TRUE LAW GROUP, your Lawyers for REAL Life.